I didn’t have long to get to know Natalie and Sam. It was a week in fact. They were let down by another photographer and contacted me to see if I was available and I was! 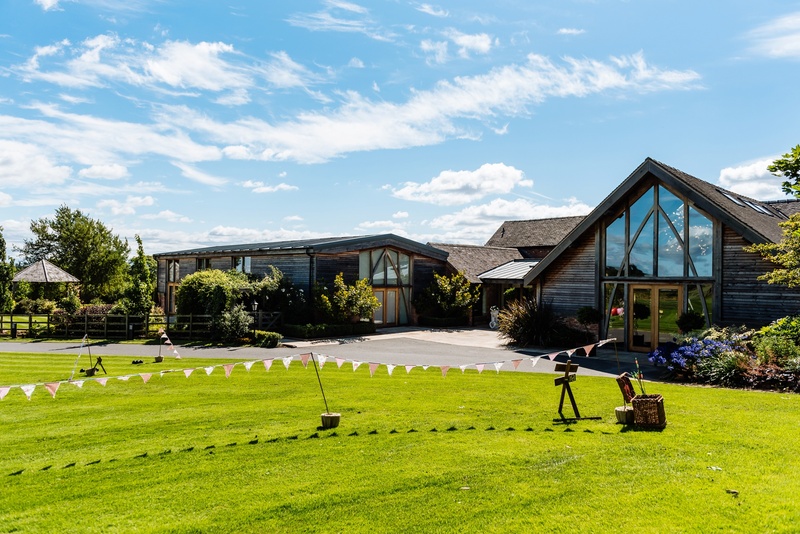 Everything was held in one place on the day, at Mythe Barn. 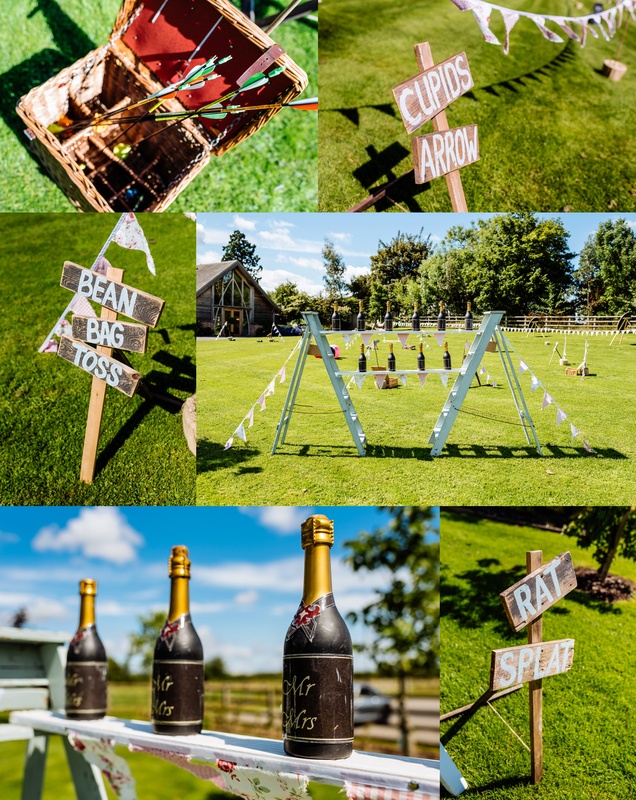 When I pulled up on the morning of the wedding, the garden games were already being set up on the lawn outside. It was such a beautiful day, with the weather definitely being on our side. 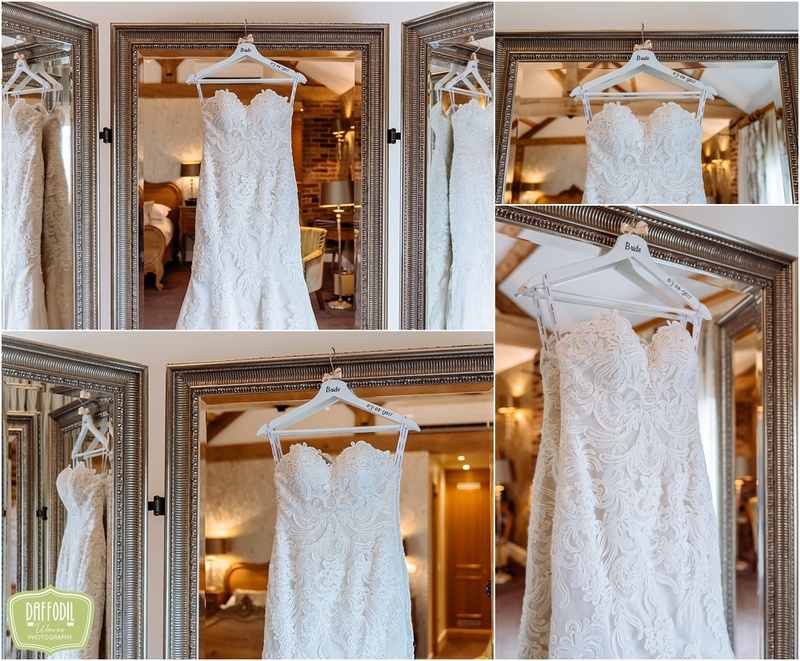 Natalie’s perfect Ronald Joyce dress from Lula Ann Bridal hung on the huge mirrors in the bridal suite, whilst the Men arrived at the venue to get ready in the rooms around the courtyard. Natalie looked so beautiful and before we knew it, the veil was going on and it was time to walk down those stairs. At this point, I was walking into the ceremony room to a very nervous looking Sam. I felt the excitement for him, as I’d seen how gorgeous she looked! It was such a perfect and emotional ceremony, with laugher throughout. This was the theme throughout the day. 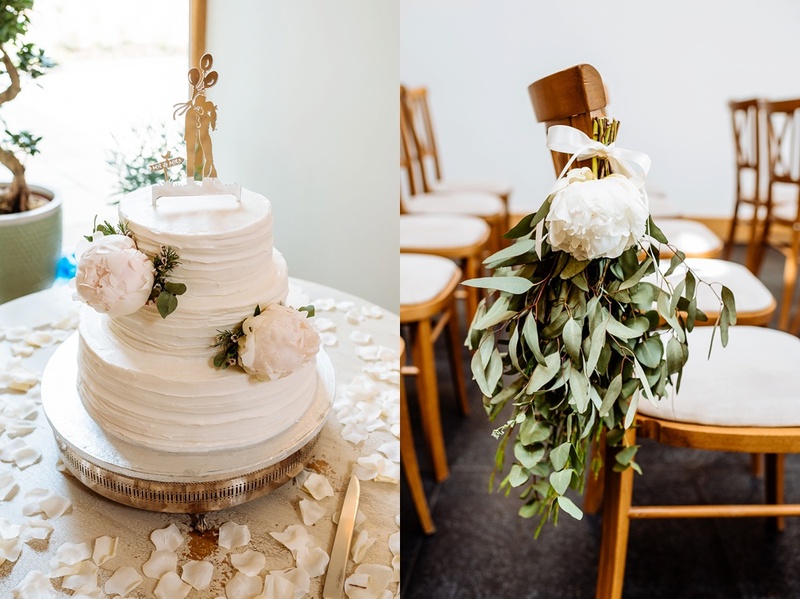 The styling was gorgeous and you could see the thought that had gone into everything, even down to the tiny locket hanging from Natalie’s bouquet. I hope you love these images as much as I loved taking them. It was amazing to work alongside Craig again from Amazing Dayz Wedding Films. 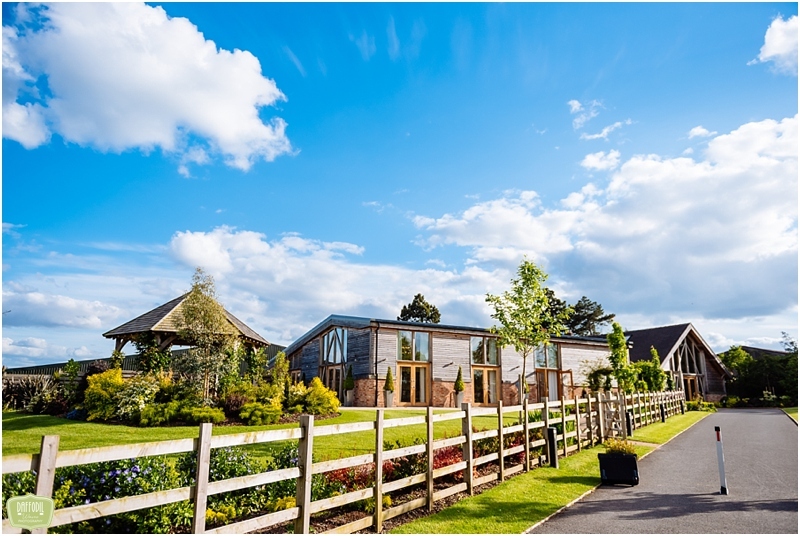 Maddy and Ste met me at one of Mythe Barn’s open days. 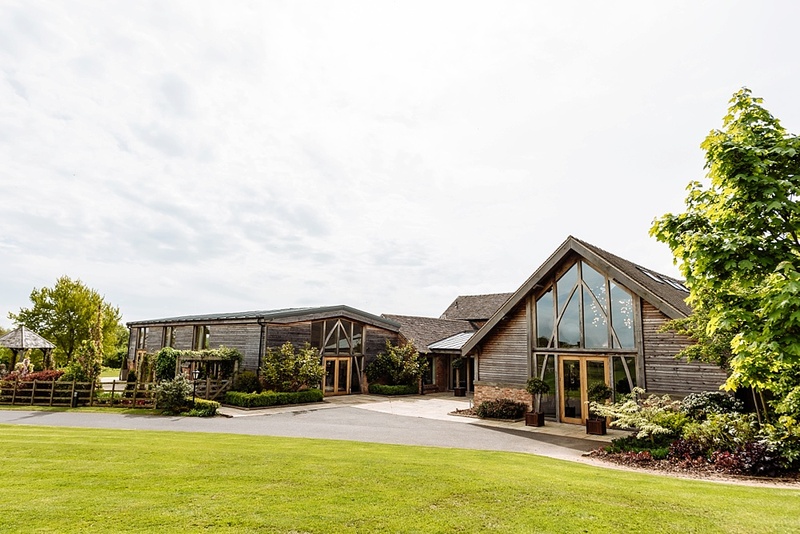 I’m so lucky, as a Birmingham Wedding Photographer, to be local enough to capture weddings at Mythe Barn since the day it opened. Soon after us meeting, I was counting down for their wedding day. Fast forward to 2017 and Maddy and I met up for a coffee to chat about the day, as it was fast approaching. To say I was excited after this was an understatement. They had booked some of the best suppliers out there. 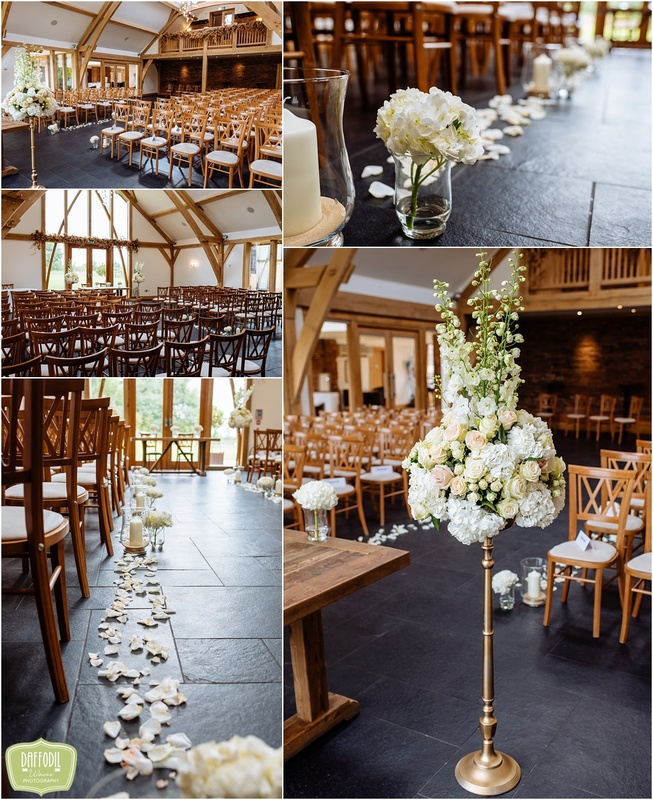 Pumpkin events were styling the reception room! 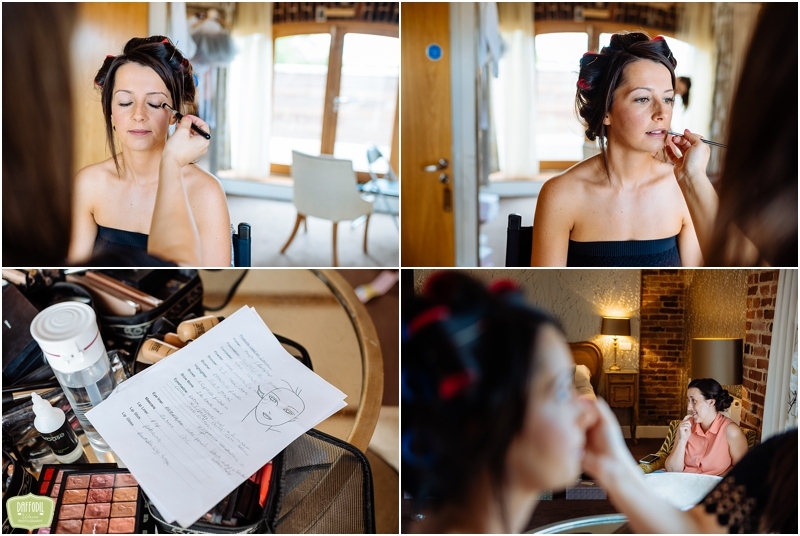 Bridal Hair Specialists were doing the hair and Hayley Price was doing the make up. Then there were the flowers!! I obviously couldn’t know how amazing these were going to look until the day and wow, The Florist Gate did not disappoint. 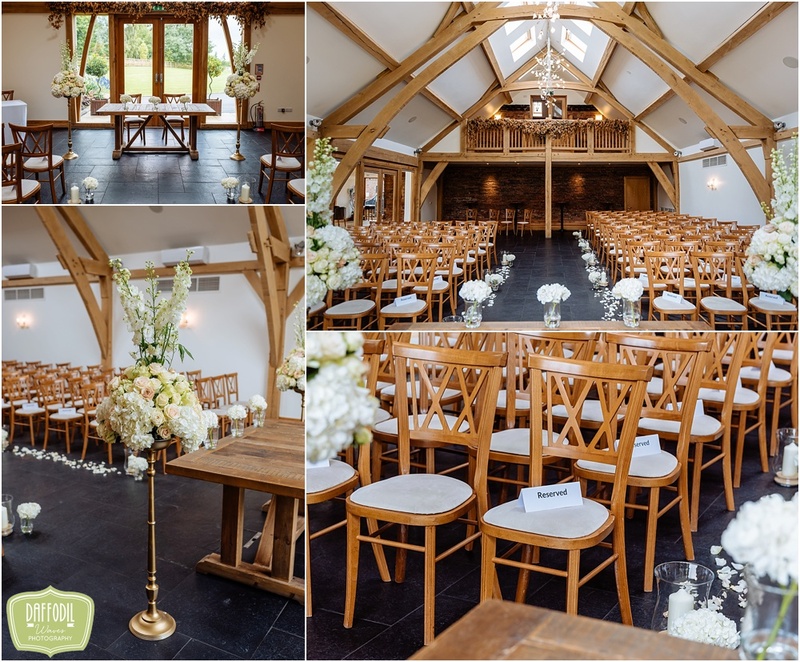 Here is Mythe Barn’s ceremony room…. 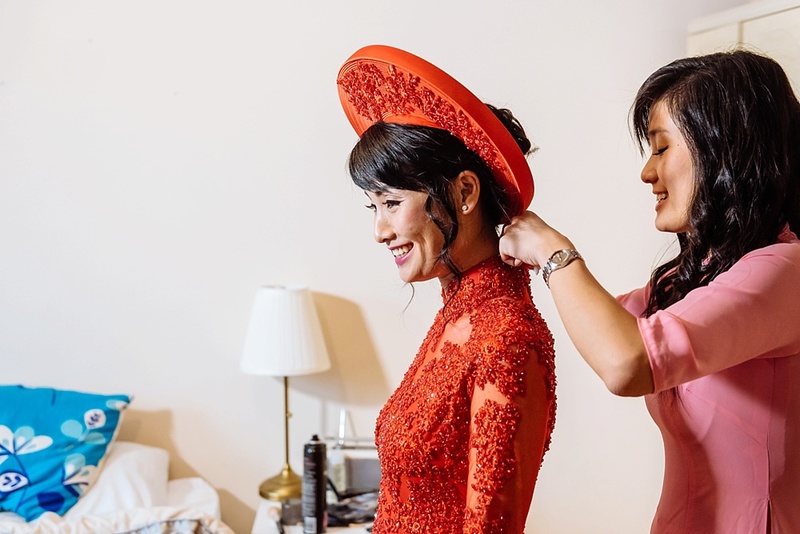 When I arrived at the venue, bridal prep was in full swing. 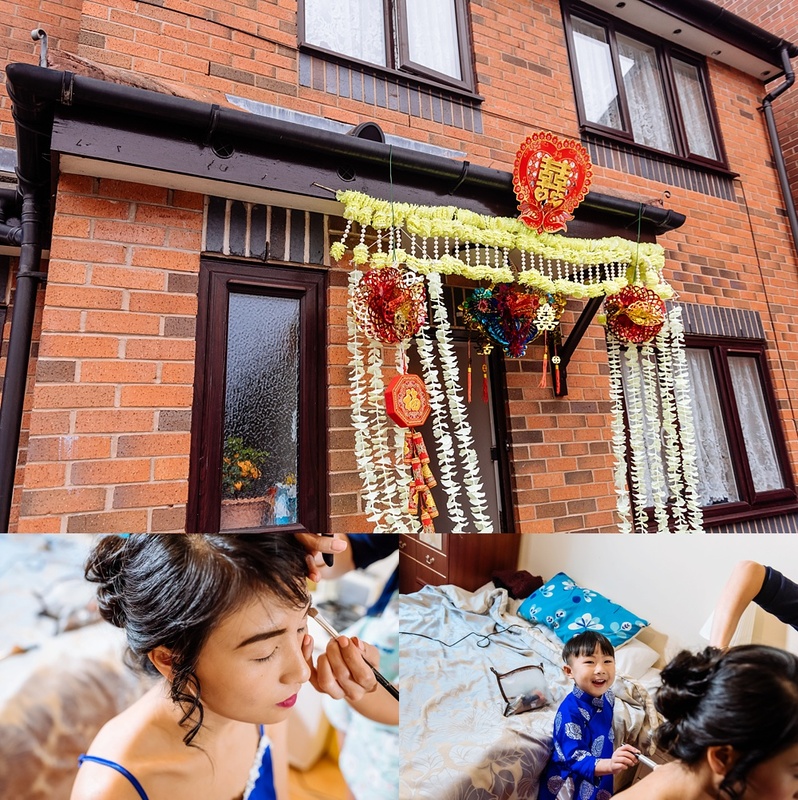 Everyone was really excited and many suppliers were busy downstairs making the rooms look more amazing than they already did. As I made my way downstairs, I saw how nervous Ste was and I knew the minute he saw how beautiful Maddy looked, he wasn’t going to be able to hold back his emotions. 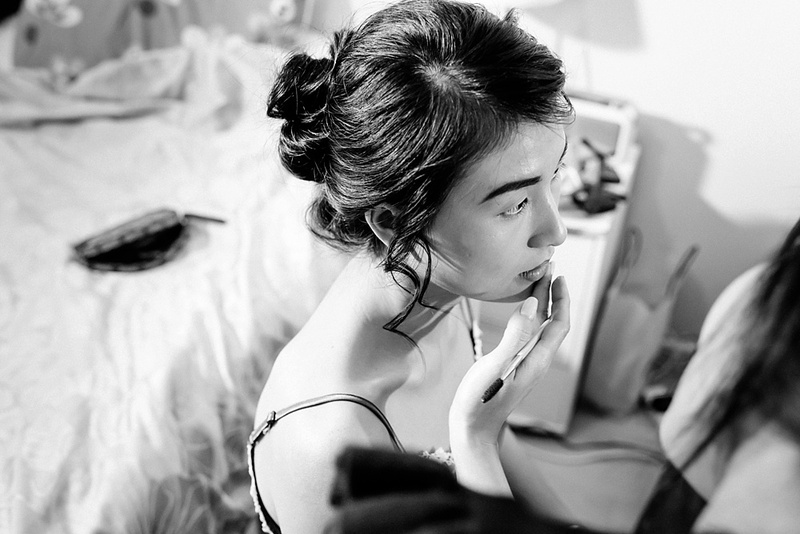 I love watching people in love and that moment they are saying the vows to one another. Everything was so perfect throughout the day and my favourite part was seeing all the guests have so much fun with the singing waiters. 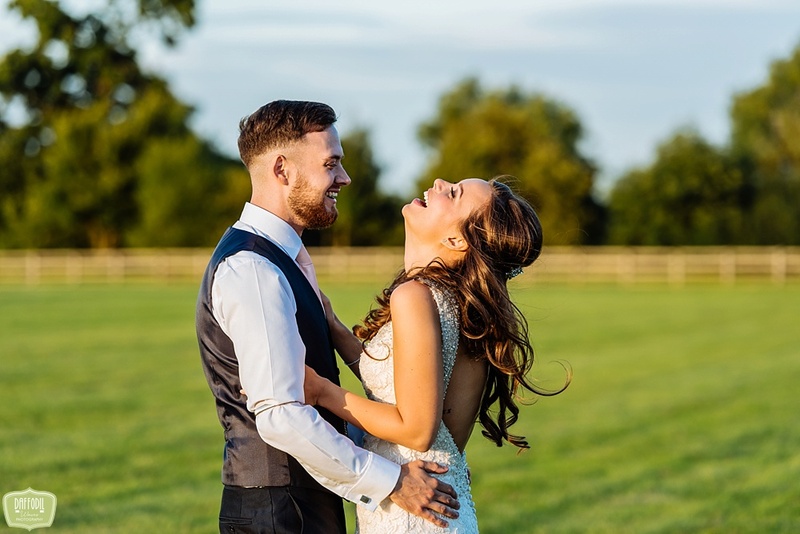 After Maddy and Ste received their gallery, they had the most wonderful things to say “I knew as soon as I saw Nicola’s work I would be using her for our wedding day! On the day Nicola is there for you and helps as though she is part of your friends and family. She knows exactly what to capture and I felt at ease all day! When we sat through and looked at our photos it brought back so many memories of our day that we didn’t take in, so it was lovely to go through them. I would 100% recommend Nicola”. I don’t think my couples realise it’s me who’s the lucky one! 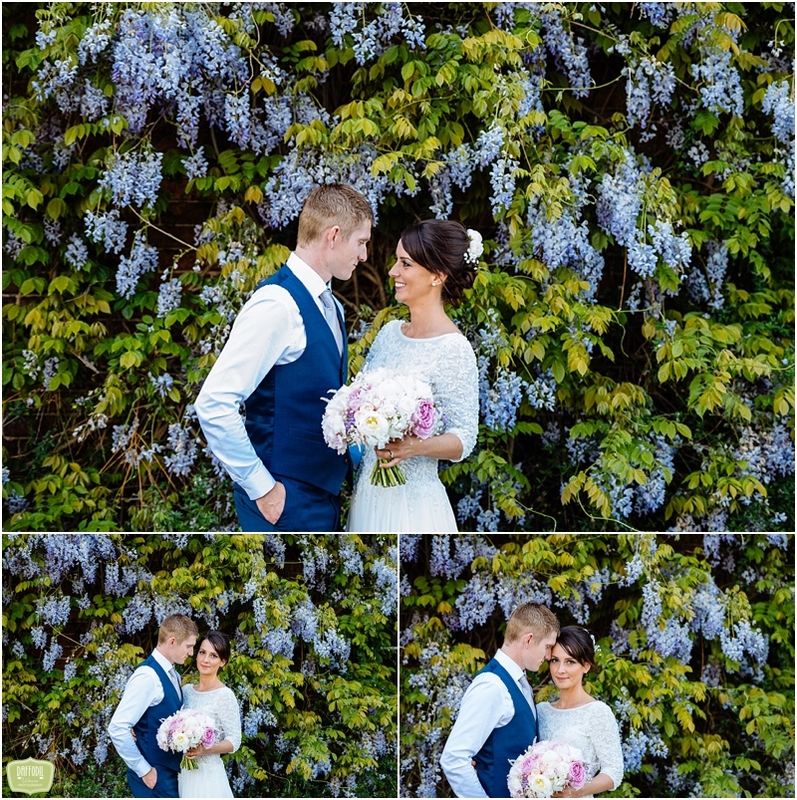 I hope you enjoy looking through the images from the day too. 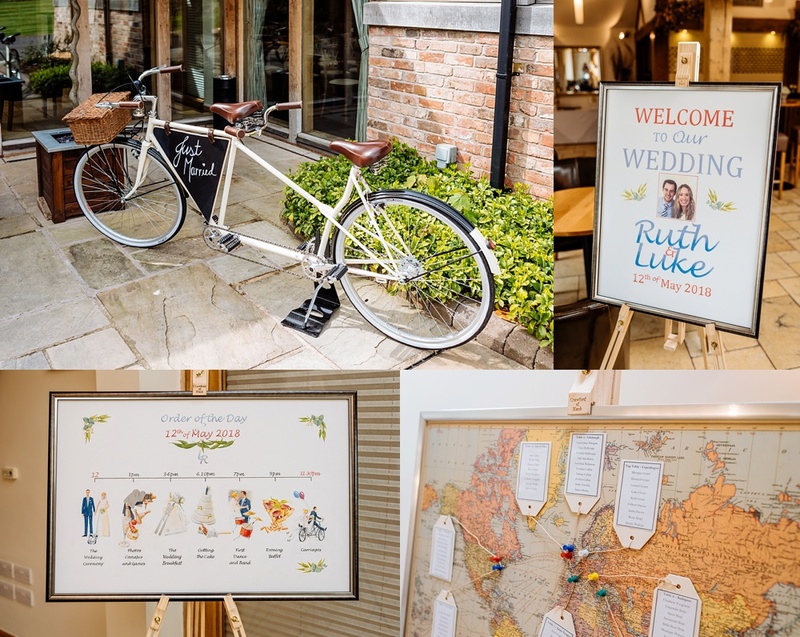 There is so much wedding inspiration here! 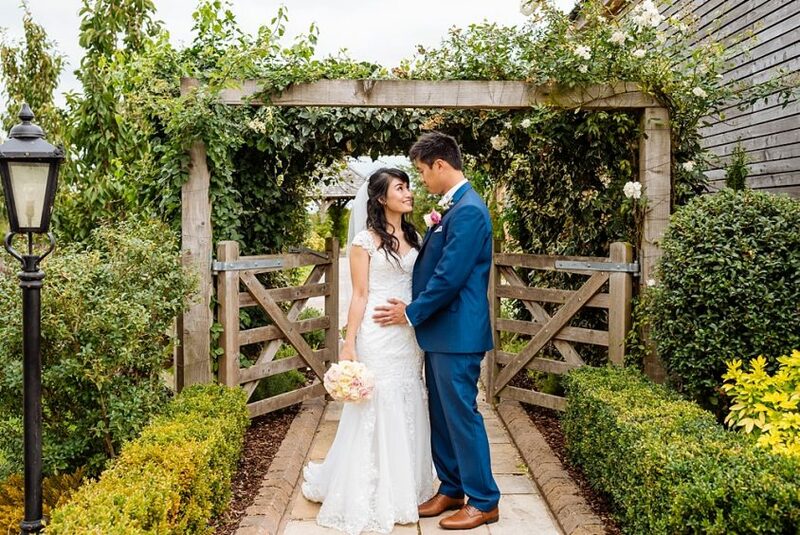 The Bride wore an Ian Stuart wedding dress. 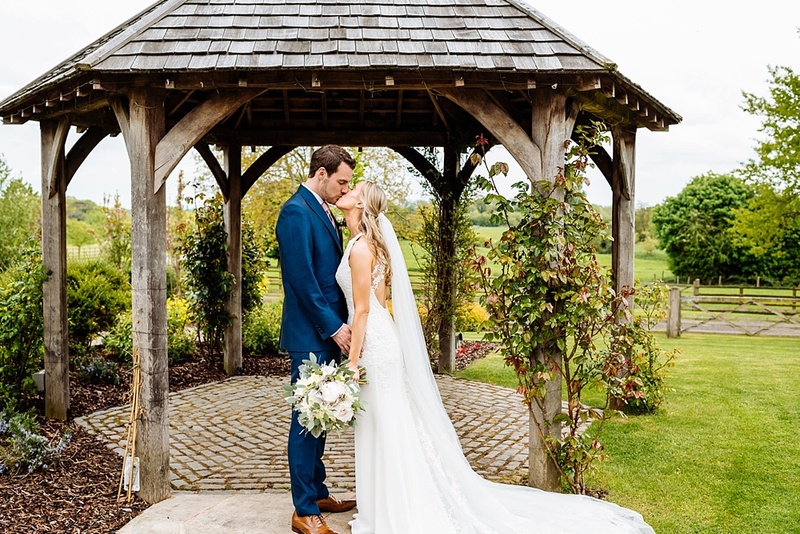 I first started talking to Laura and Kenny when they emailed me, the same morning as visiting their potential venue Mythe Barn, a wedding venue in Warwickshire. Laura sent the sweetest email saying she had followed my blog for ages and didn’t want to miss out on booking me, so wanted to get in quick! When I get emails like this, I still can’t believe how lucky I am that the nicest people actually follow me and keep me in mind when their big day is being booked! 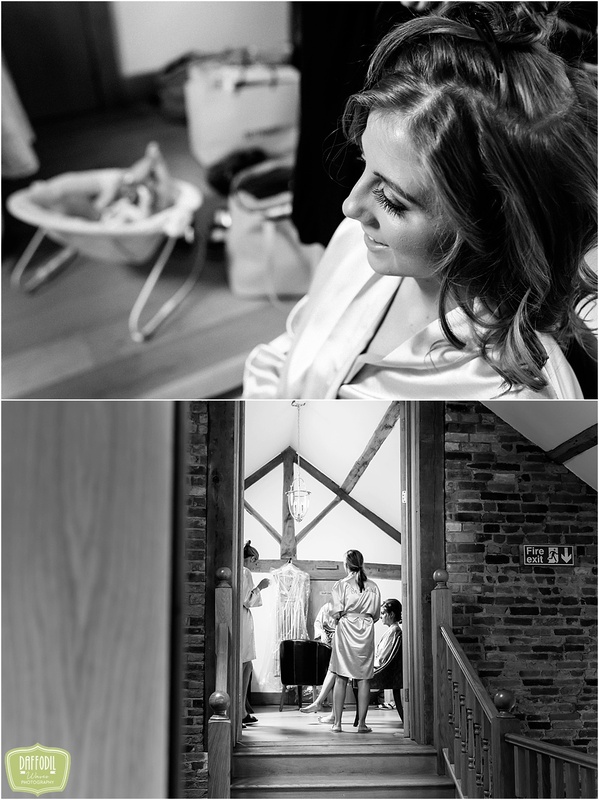 Laura and Kenny’s whole day was held at Mythe Barn. 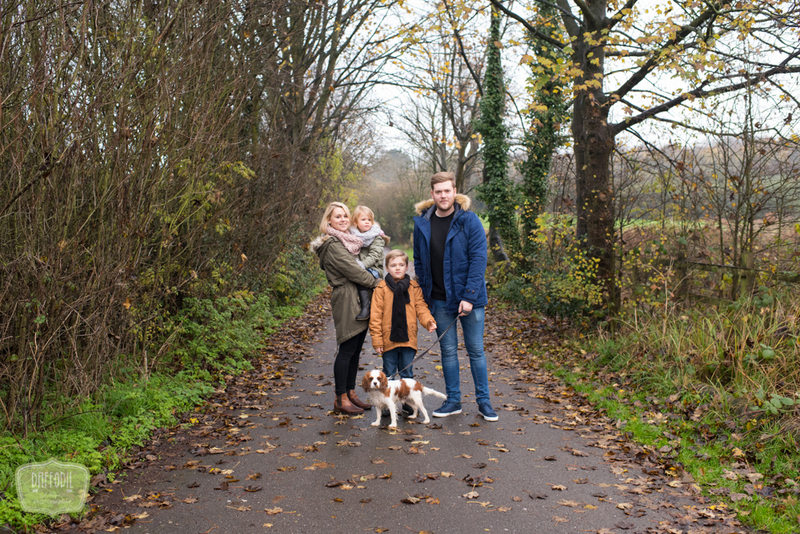 Having two Children themselves, Family enjoying themselves was of huge importance, so goodie bags were provided for the children and a photo booth provided by Pudding Bridge for the adults. Christian Fletcher the Magician was there too and really did entertain the guests after the wedding reception. I saw the note in the fruit trick here first and not on Britain’s got talent heehee!